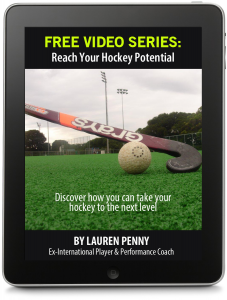 Want to know what makes a great striker in field hockey? 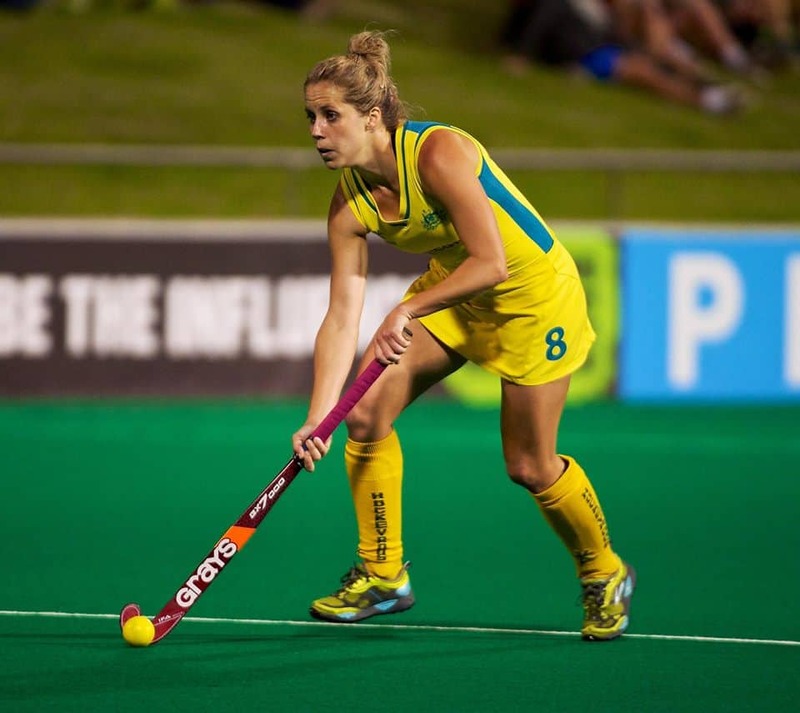 Who better to ask than players who have reached the top level, including insights from Australian striker Ashleigh Nelson and GB men’s striker Sam Ward. 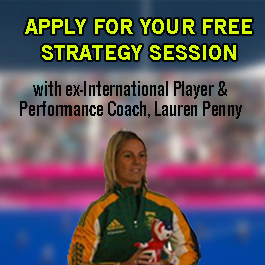 Playing striker can be one of the most rewarding positions to play but it can also be frustrating at times. But, other times you can run your socks off and not get many touches of the ball or miss an open goal opportunity, urrgh!! 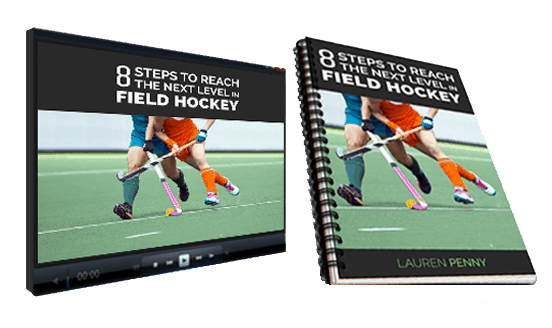 Here are the 7 key factors that makes a great striker in field hockey. Strikers need the ability to create space in which to get their shot away in the circle. This can be done with effective leading whether it’s using your body to lead off a defender or double leads to deceive the opposition. Part of this is also about timing and recognising where the space is. If you don’t receive the ball when you make a lead it is also very important that you re-lead, creating space for someone else to run into and drawing your defender with you. If the defender stays then you will probably be available for a pass. One of the most important jobs of a striker is to score goals, so the ability to be clinical and composed in the D is definitely something you should work on. You should also be able to shoot of either foot and possess several different scoring techniques. One of the most dangerous skills in attack is speed, especially when you catch the opposite team out from a turnover. Speed is especially useful for wingers so that they get in behind the defensive lines and create an overload of players. What is particularly effective is when players use a change of pace to deceive the opposition, forcing them to slow down before accelerating into the space ahead. This catches them off guard, especially if their feet are not pointing in the same direction that you’re heading (i.e. to goal). If you’ve been following HPA for some time you’ll know that I speak a lot about the mental part of sport and as a striker myself I know all too well how your mindset can affect your goal tally. Having some urgency and mental toughness to take the shot under pressure is also part of this. So many people I speak to are scared of missing the goal that they either pass it or take too long to shoot and get tackled. Don’t overthink it. Part of this is also recognising space and timing. For example not taking a massive back swing when there isn’t enough space or time to do so, as that can lead to giving away possession. In that instance it would be better to try win a short corner instead. To be a great striker you should develop the ability to receive the ball under pressure and stay strong on the ball to maintain possession. This requires a good first touch to get control of the ball and then using your body to protect the ball from defenders trying to steal it off you. 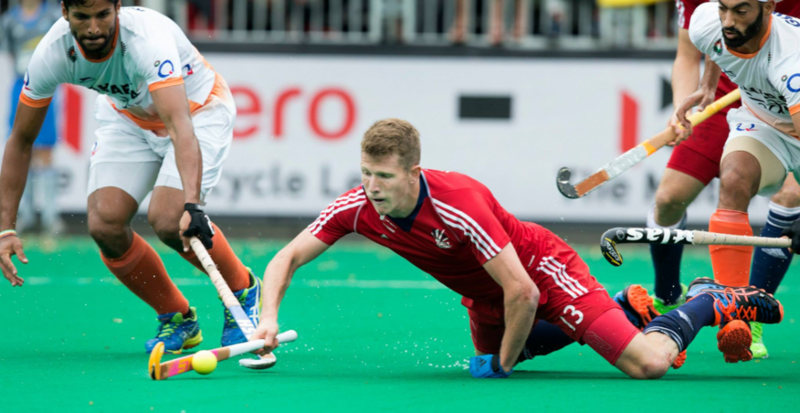 Too often players try to go right through players sticks or the goalkeepers pads, rather than going around them (drags) or over their stick (3d skills). You can also use your body for deception.